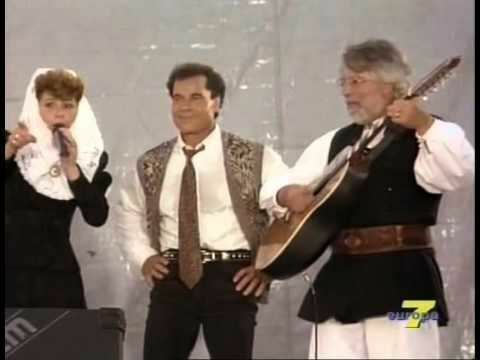 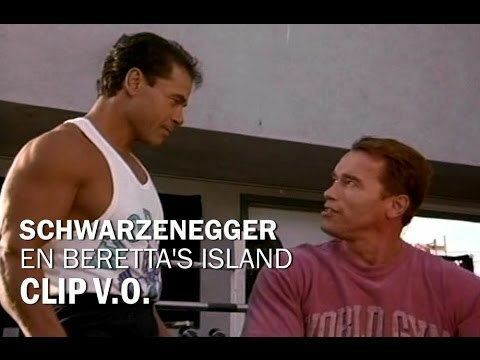 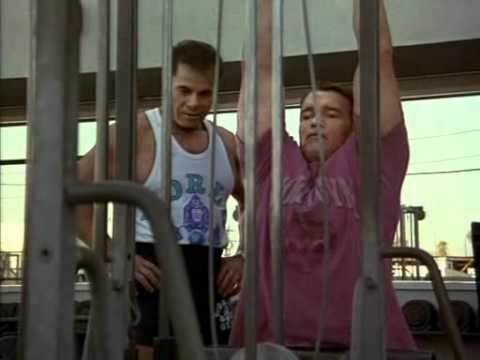 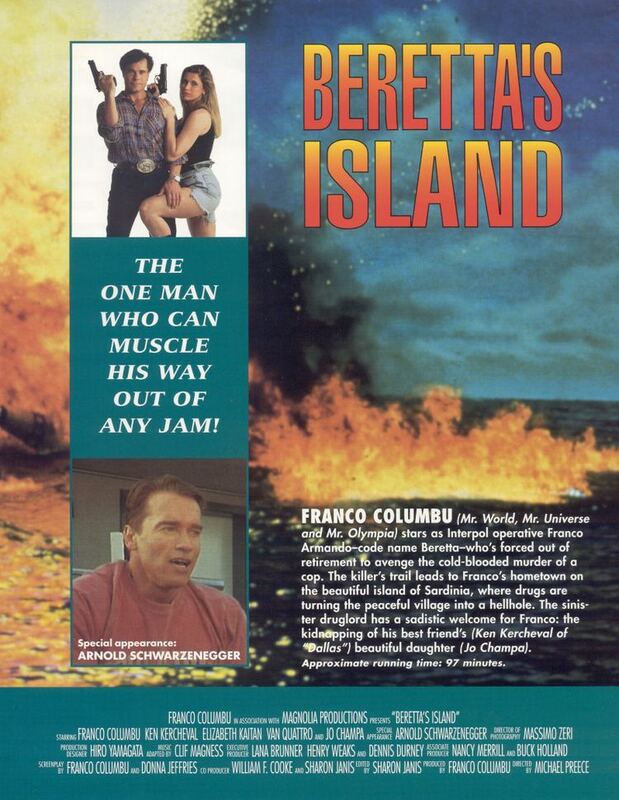 Beretta's Island is a 1993 film directed by Michael Preece and starring Franco Columbu. 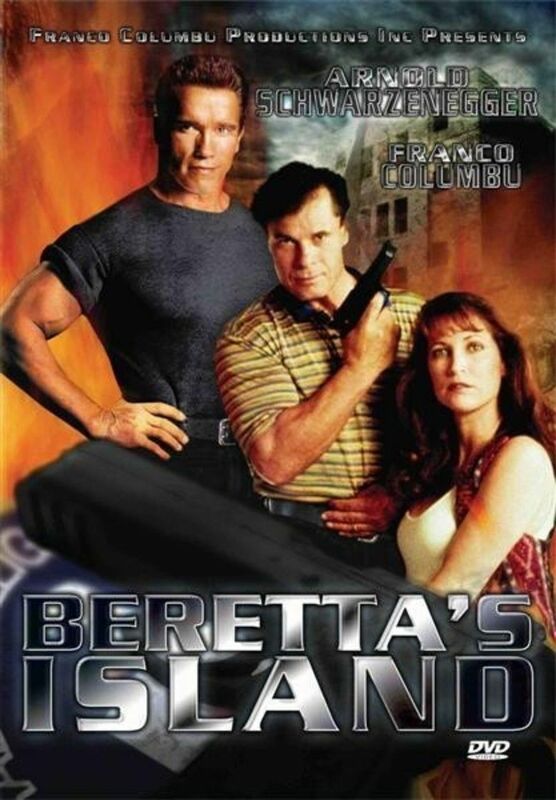 A retired Interpol officer tries to bring down the drug lord who killed his friend and threatens an entire village on the island of Sardinia. 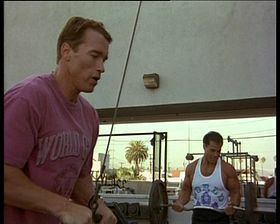 Franco Columbu is a former Mr. Olympia and Arnold Schwarzenegger plays an old weight-training friend.